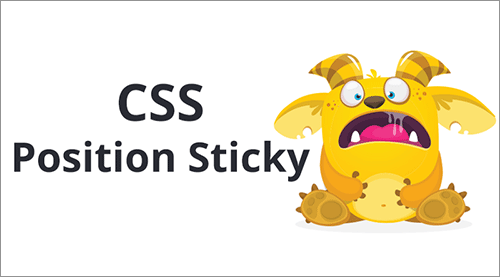 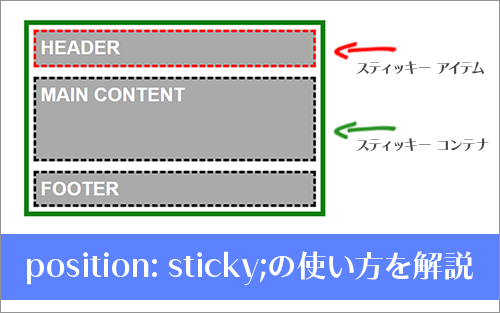 CSS Position Sticky - How It Really Works! 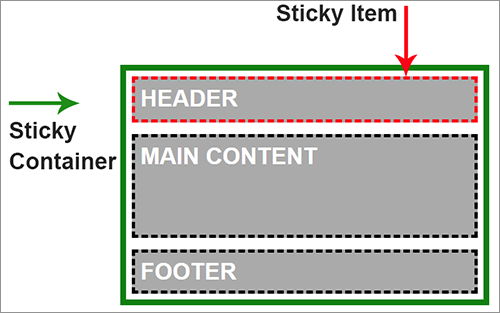 Becoming a CSS Grid Ninja! 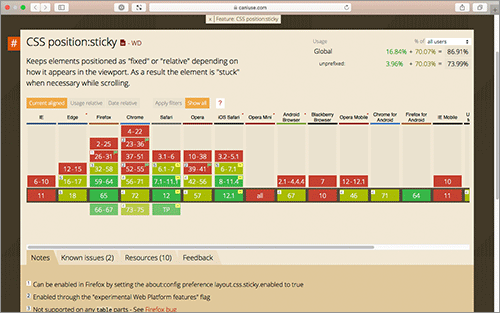 The Best Way to RTL Websites with SASS!